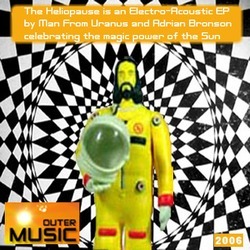 The Heliopause was recorded by MFU, Adrian Bronson, and Paul Anderson and was inspired by my recent readings at the time of Solar Physics and emerging into the sunlight after ten days sick under the cold white lights in Hospital, feeling my esistence in the realm of the Heliopause, the sphere of the Sun’s influence. 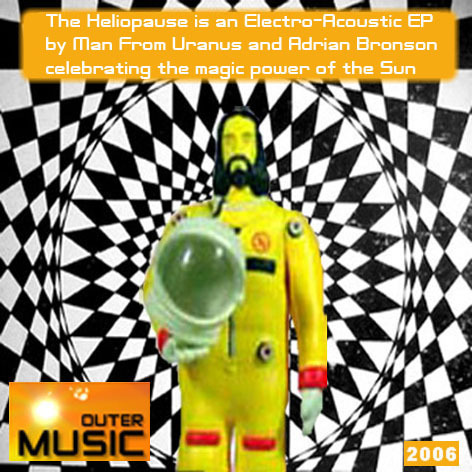 The bonus track ‘Chop it off and throw it at the Sun’ includes my ackward attempt to sing in German when I have no experience with it whatsoever – I hope my German friends might find it amusing rather than insulting. It rocks me, so I like it. 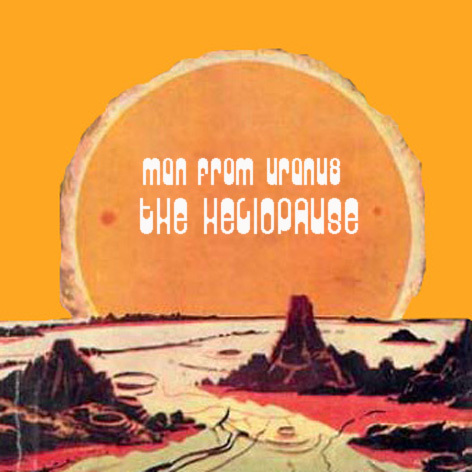 I think this album is a good mix of retro avant fetish and Noise music.